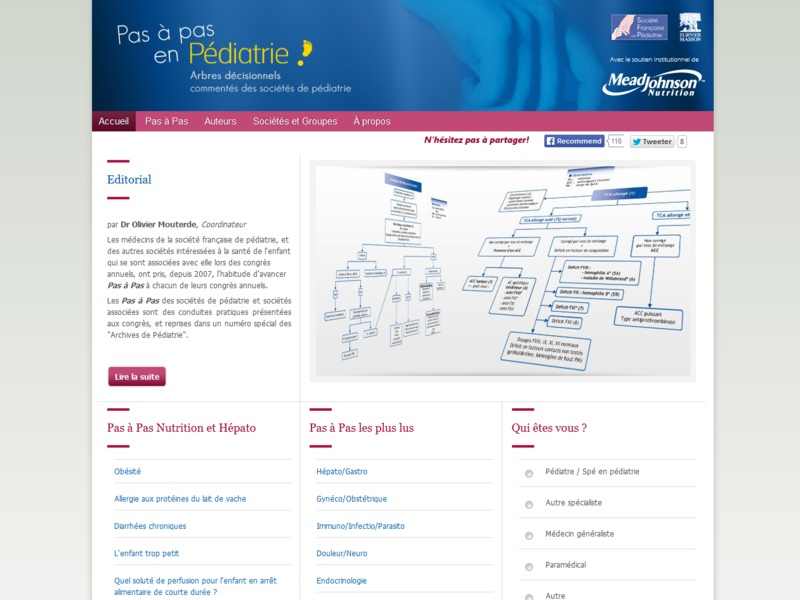 Archives de Pédiatrie is the official publication of the French Society of Pediatrics. Archives de Pédiatrie publishes in English original Research papers, Review articles, Short communications, Practice guidelines, Editorials and Letters in all fields relevant to Pediatrics. Eight issues of Archives de Pédiatrie are released annually, as well as supplementary and special editions to complete these regular issues. Archives de Pédiatrie is indexed in the main international databases and is accessible worldwide through the ScienceDirect and ClinicalKey Platforms.